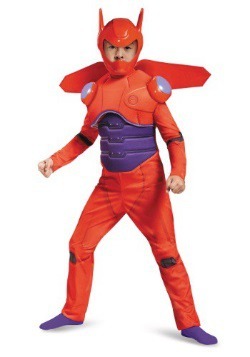 Being a hero is tough, but being Hiro is easy! 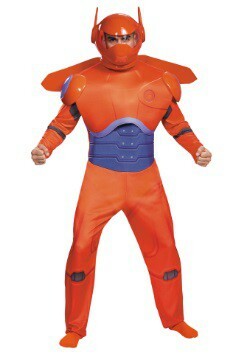 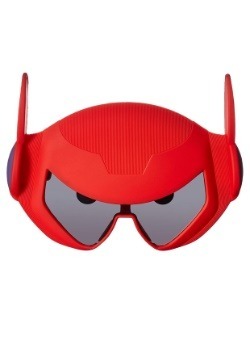 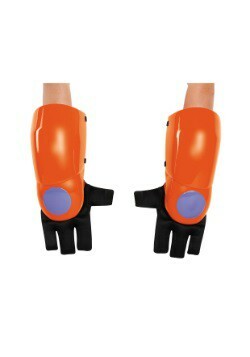 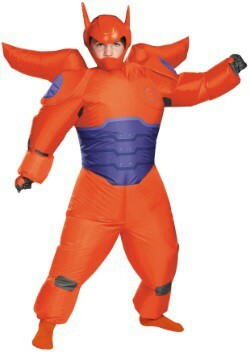 That is, if you get our Big Hero 6 costumes and become him! 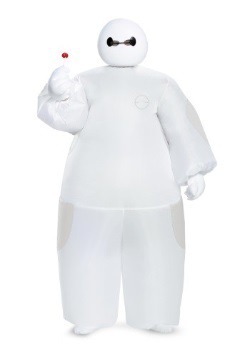 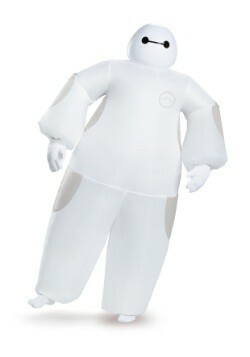 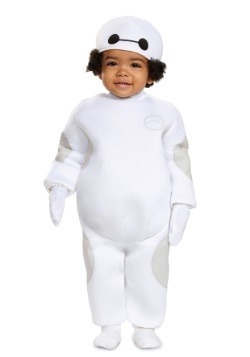 Or, you could go as Baymax the lovable inflatable robot that captured all of our hearts in the Disney film. 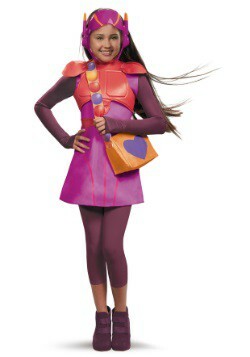 We have all the rest of the characters too like a Honey Lemon costume for girls. 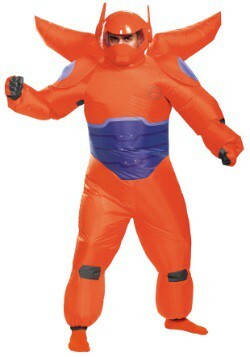 Become the Big Hero 6 and chase down that weird guy in the Kabuki mask this Halloween. 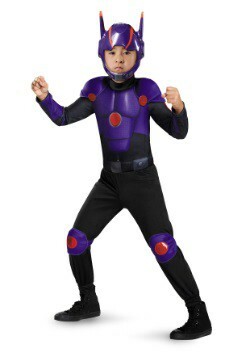 Fist bump "Dadalattadadala!"